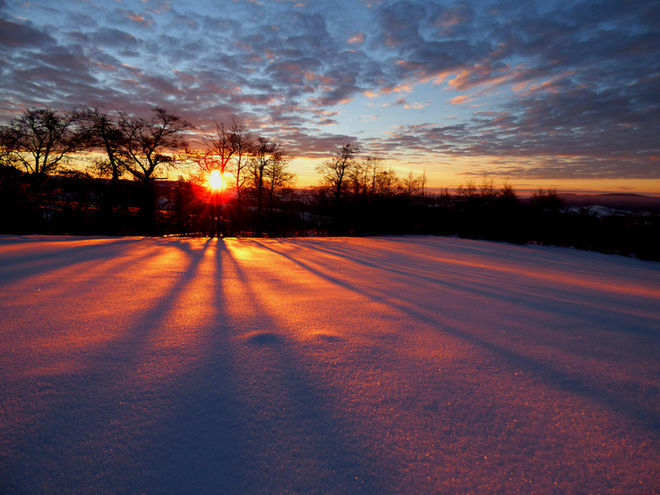 So what does winter solstice mean? The change of the seasons is a wonderful part of the year and an amazing part of the world's natural cycle, but how and why does it happen? Even though it's the shortest day of the year, it doesn't mean that you will experience the earliest sunset or latest sunrise of the year. Again, this depends on where you live. In Washington D.C. the earliest sunset happened on December 6. D.C's latest sunrise will occur on January 6. Despite having the least amount of daylight, winter solstice is not the coldest day of the year due to something called "seasonal lag". The ocean is still holding absorbed sunlight from the summer months at this time. It releases it slowly over time. Therefore, there is a delay between the days of the least sun and when the air temperatures are truly the coldest. In "Events, "Parenting, "Uncategorized "